Emmy Deveaux is a contemporary fashion house focusing on stylish and sophisticated pieces. The focus of the brand is to care for the our planet while producing high quality. They are both vegan and a no inventory waste company that launched in February 2018. 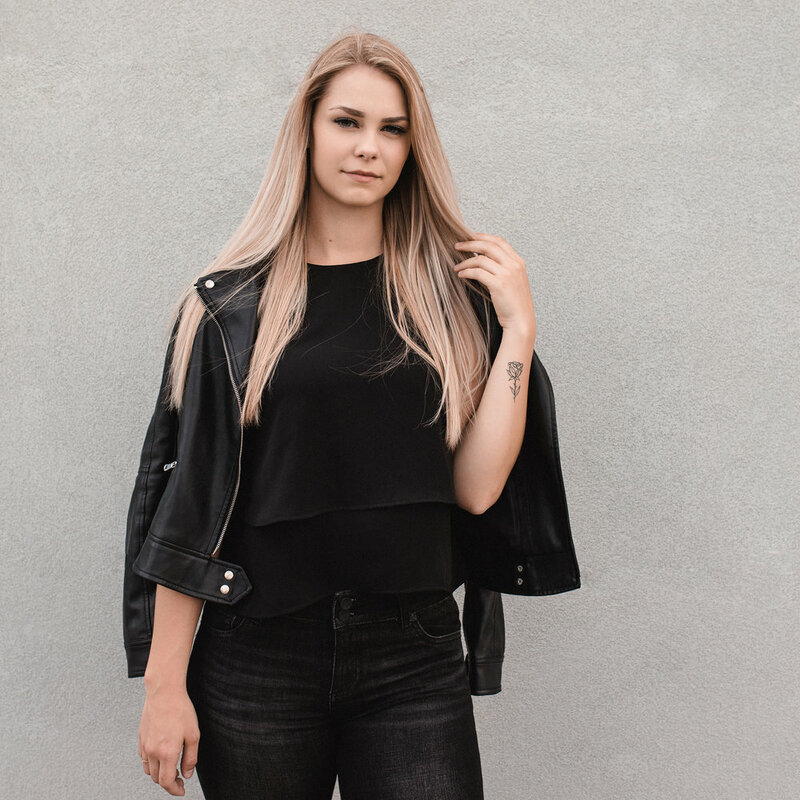 You can shop the brand in City Centre Mall as well as online.
. tasynicole worked along side Emmy Deveaux in the first few months from launching to create content for both Instagram and the website. The brands dedicated expression is to give women the opportunity to pull confidence from their wardrobe and to feel powerful and comfortable with all that their busy lives offered.